Habitat | What is Koala’s Premium Delivery option? What is Koala's Premium Delivery option? You asked for it, so we delivered! Koala now offers Premium Delivery which is a paid delivery option for metro customers Australia wide. What is the delivery service? 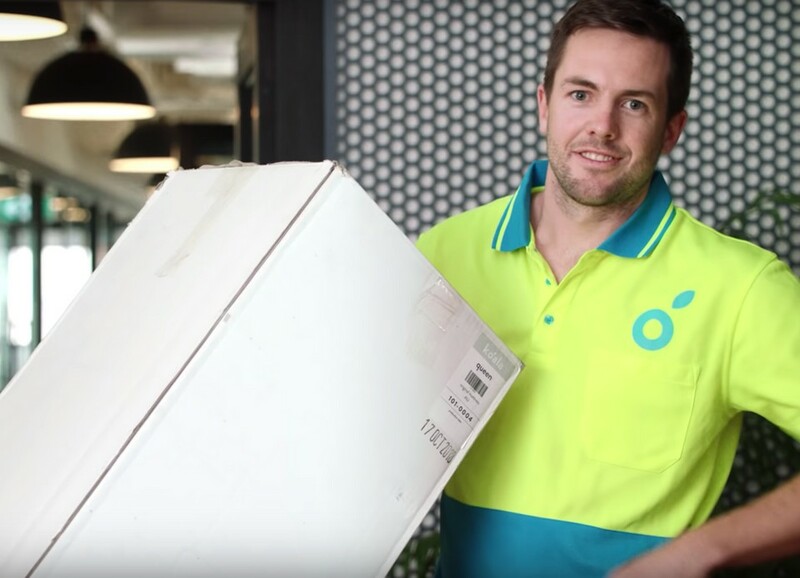 Our two-man courier team will bring your product(s) into the room of your choice, including up any stairs or lift within 2-3 business days of your purchase. The Premium Delivery service includes delivering the product(s) to the room of your choice, unpacking the products, assembling them (excluding pillows, and linen), and removing the packaging from your home. Please note that Premium delivery does not include removal, and disposal of your old mattress or furniture. 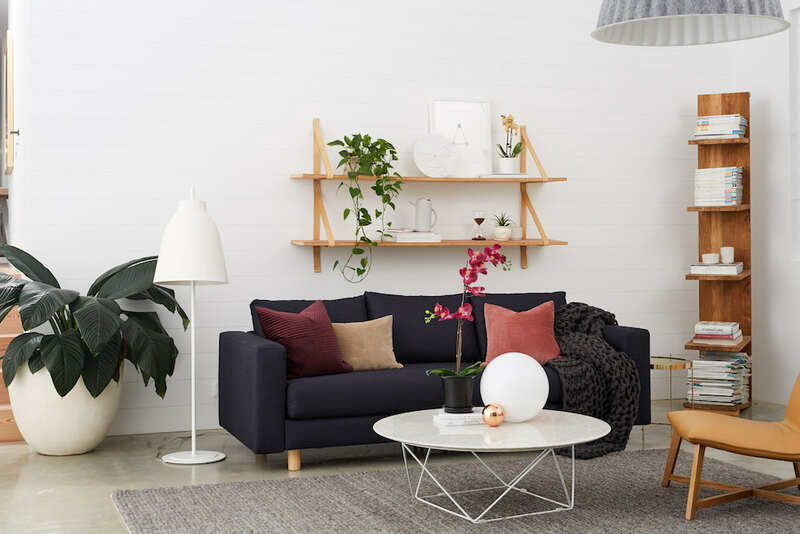 We do offer a take back service for old mattresses through our partner Soft Landing for metro customers in Sydney, and Melbourne. You can find out more about this service here. What products are eligible for this delivery option? Purchases of the mattress, sofa or bed base are eligible for Premium Delivery for metro customers. Premium Delivery costs an additional $90. Normal delivery is free Australia wide on weekdays! Can I get Premium Delivery on weekends? Premium Delivery is only available on weekdays.